Many parents in Marion County have expressed concern about children recently being sent home from school due to having lice. 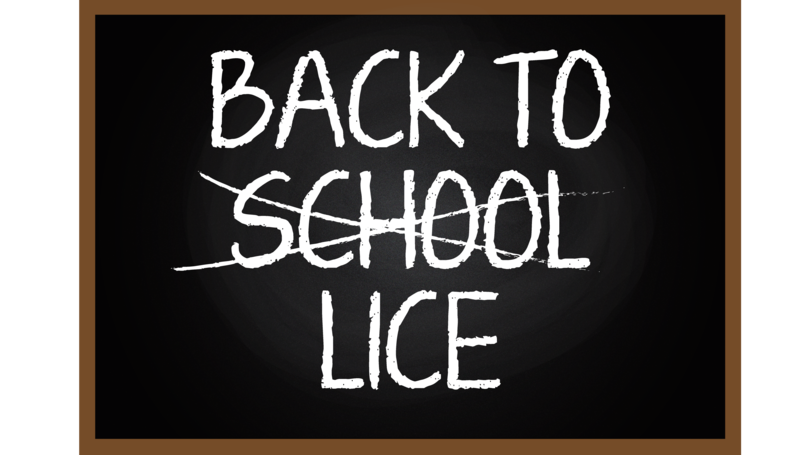 The Marion County School Board told Ocala Post that they have lice cases throughout the district on a daily basis. The school district said they would not refer to the cases as “outbreaks” as some parents have stated on social media. While there are many methods to kill lice, experts say aerosol hairspray, like AQUA NET, is an affordable way to kill lice. Simply douse the hair with hairspray, let it sit for approximately 15-minutes, and wash. Then, remove any dead lice or remaining nits with a lice comb. Be sure to wash bedding as well.